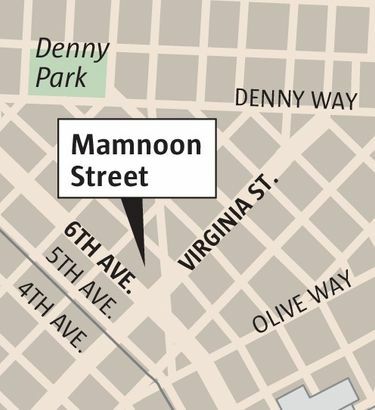 A quick-serve spot from the owners of Mamnoon is a winner in the new Amazon Doppler building in the Regrade. Courtesy of Amazon, Seattle’s got what feels like a new outdoor-mall food court. Suddenly, at Sixth and Lenora, there’s a Marination outlet for Hawaiian-Korean favorites; a Skillet for upscale diner food; a branch of the national Potbelly Sandwich Shop chain for purported “Good vibes and great sandwiches”; the inevitable Starbucks; two new Huxley-Wallace spots, Great State Burger and neo-Mexican Bar Noroeste; and two new places from Wassef and Racha Haroun, the owners of Capitol Hill’s beloved Mamnoon. While the Harouns’ Anar is a “modern union of food, juice & life” (aka a vegetarian juice-and-snack bar), Mamnoon Street offers the street food of Syria, Lebanon and beyond. 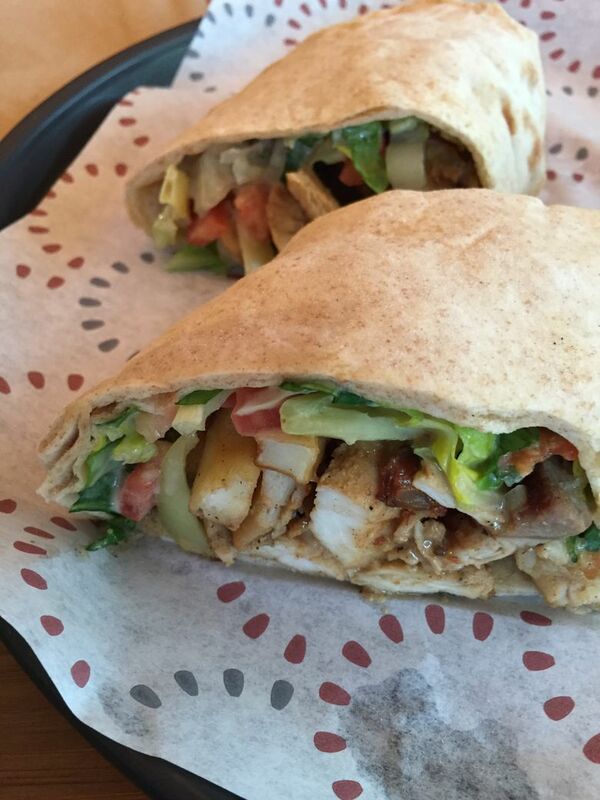 It’s much like the to-go part of the original restaurant, but with a couple key additions: an extremely good chicken shawarma and a bar. The menu: Assemble your own meze platter, have the flatbread mana’eesh with a variety of toppings, get a falafel wrap and more — and why not more? Nothing’s over $10, and they’ll cut sandwiches up to share. 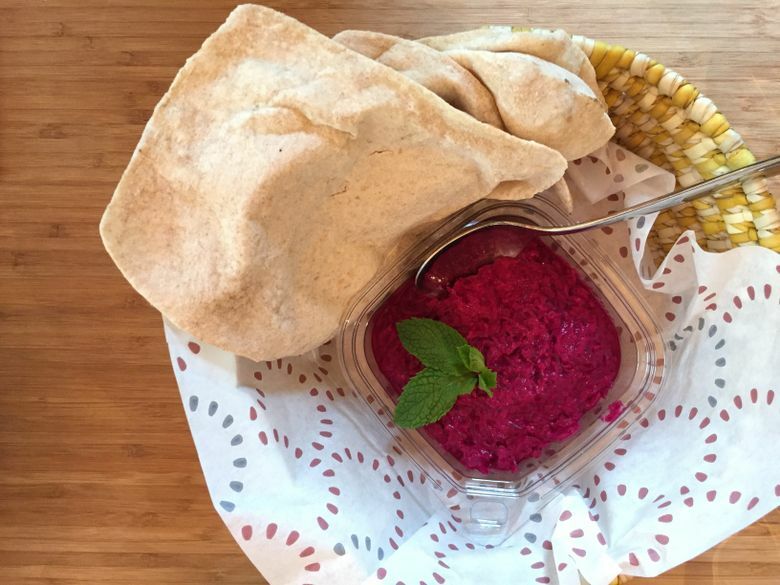 What to skip: The beet dip called shamandar bi tahini is less than compelling and went mostly uneaten. 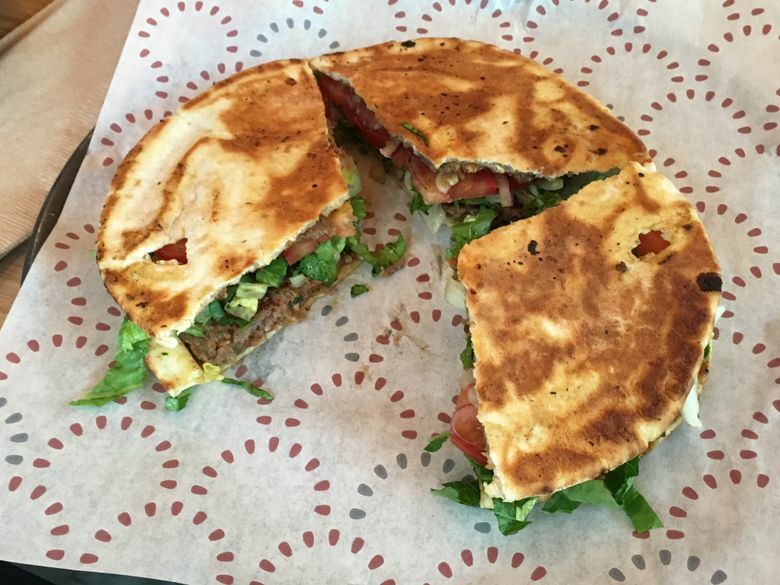 The kefta arayess sandwich, though it comes on crispy-chewy griddled bread, also lacks distinctive flavor. 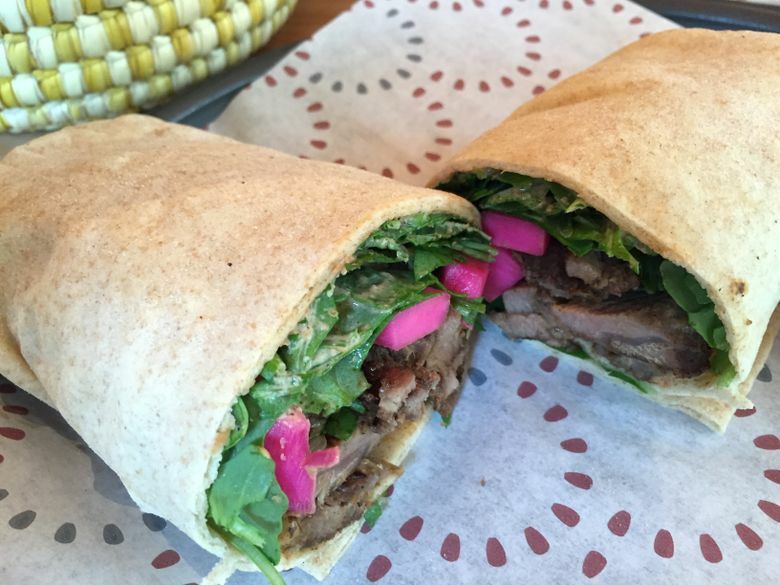 The lamb shawarma can have bites of tough meat. The setting: The line at the to-go window moves faster than you’d think, even during the lunch rush. Inside, the small dining area has a sort of Spartan contemporary style to it, in a way that seems ripe for fast-casual replication. 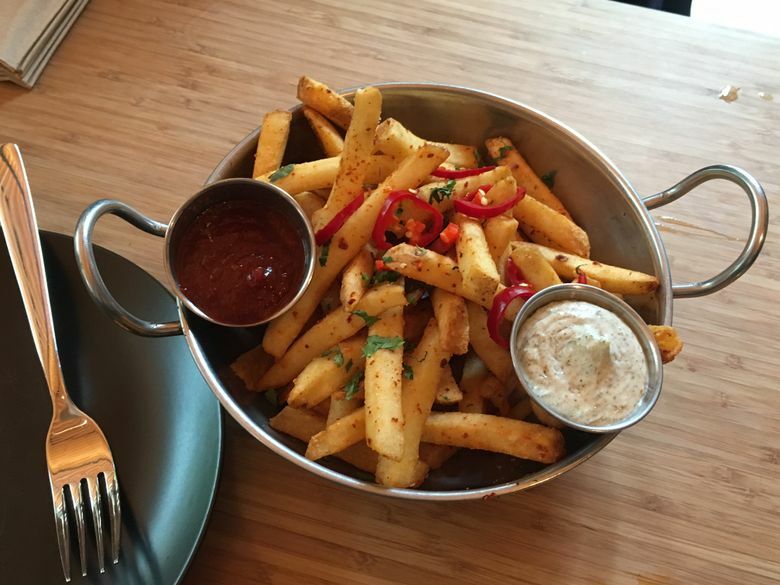 Summing up: A chicken shawarma, lamb shawarma, kefta arayess, an order of fries and shamandar dip cost $41 before tax and tip, and made for a big lunch (with leftovers) for three.